We are fully qualified craftsmen offering complete bathroom and kitchen design, installation including tiling in addition to a wide range of bespoke carpentry services throughout Stourport, Bewdley and Worcester for both domestic and commercial clients. 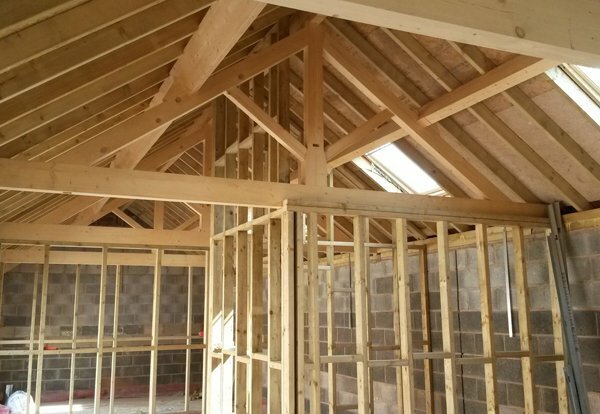 All of our work is fully insured and guaranteed and we are City & Guilds Accredited builders. Customers are really important to us and that’s why our team of designers / fitters always aim not only to get the job done right but to exceed your expectations too. We are always looking for new and innovative techniques to constantly reinvent ourselves – we never rest on our laurels. We provide a customer focused bathroom and kitchen fitting service for all needs, so whether you want a brand new kitchen, bathroom or need a fitting service, you will be in safe hands. 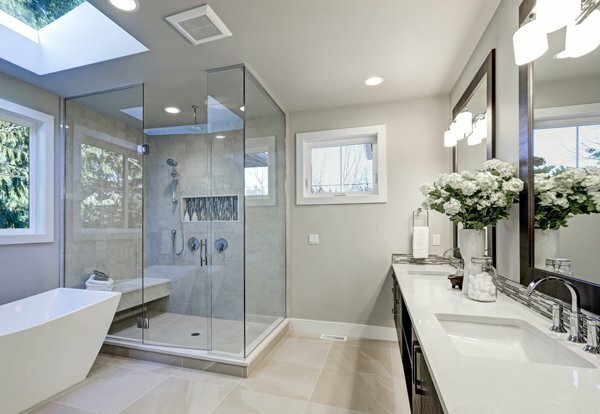 Cutting Edge Carpentry can undertake all aspects of bathrooms & kitchens design to manufacture and installation, and we pride ourselves on our quality of workmanship and attention to detail. If you require a bespoke design for a kitchen, bathroom or extension, our experienced builders will provide you with a reliable, trusted service. So, whether you require a bathrooms, kitchens or Carpentry / building work we are the ideal choice! We have a well-deserved reputation for both quality & safety in commercial and residential sectors in Worcester. We strive for continuous improvement and deliver cost-effective solutions at really very competitive prices. We know your bathroom is a space where you can relax, so our modern and traditional bathrooms can add a stylish look to give you that feel good factor. With a wide range of elegant designs, we have many suites to meet your individual requirements. Although complete kitchen installations are our speciality, we also offer a kitchen refurbishment service to revamp that old kitchen! 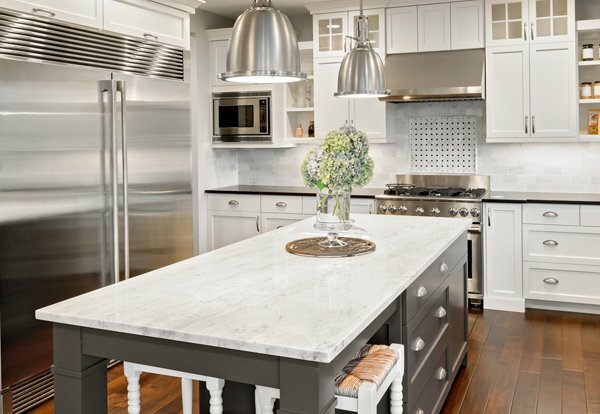 We have different styles to accommodate every budget and we can advise you on the best kitchen solution for your individual needs. Please call us for an enthusiastic response and allow us to create a dream kitchen for you in Worcester, Stourport, Bewdley and surrounding areas. "Matt was reliable from start to finish. When I sent my initial enquiry he responded promptly and we arranged a time for him to draw up a quote. Turned up on time, was polite and friendly and the quote he provided was far better than anything we’d been previously provided by other carpenters for the same job. The under stairs cupboard extension is fantastic - just what we wanted and more! He was quick, efficient and tidy and the workmanship is flawless. Thanks so much Matt - I’ll definitely recommend you to others and I hope you’ll be free to do some more work for us in the future." 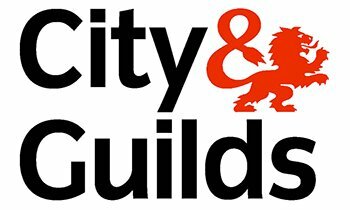 We pride ourselves on the quality of work we carry out and hold accreditation from City & Guilds. So you can rest assured that you are in safe hands. For more information about any of the accreditations we hold please get in contact and we will be happy to provide them. For more information about any of our services please fill out the below form.